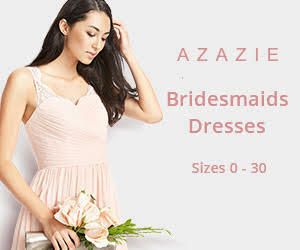 29 Mismatched Bridesmaid Dresses Your Girls Can’t Say No to! 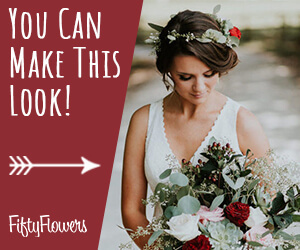 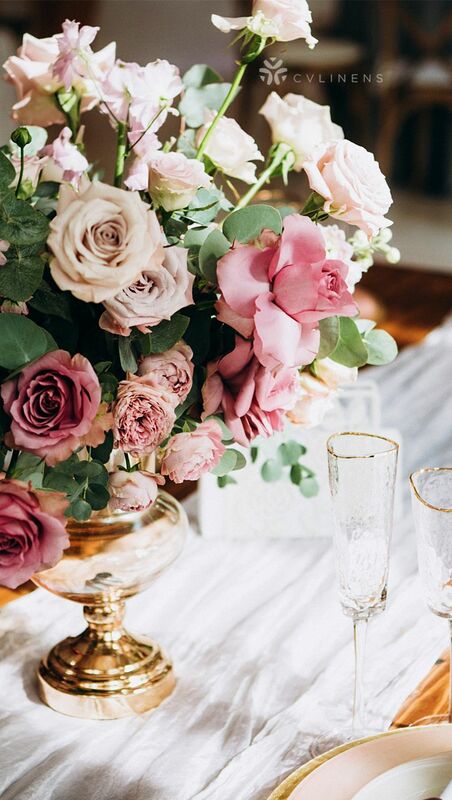 We can always see tons of fresh and amazing flowers and decorations at spring weddings. 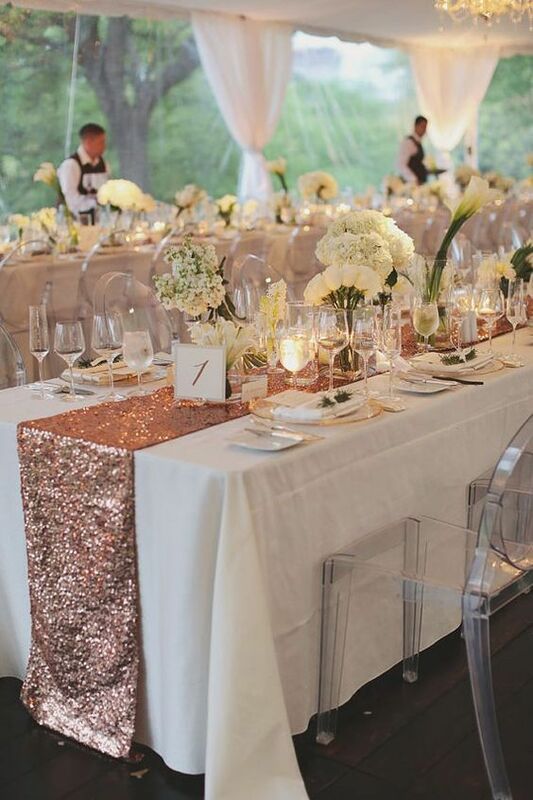 But to add special charm to the wedding table and to highlight your wedding style, wedding table runners are exactly what you need. 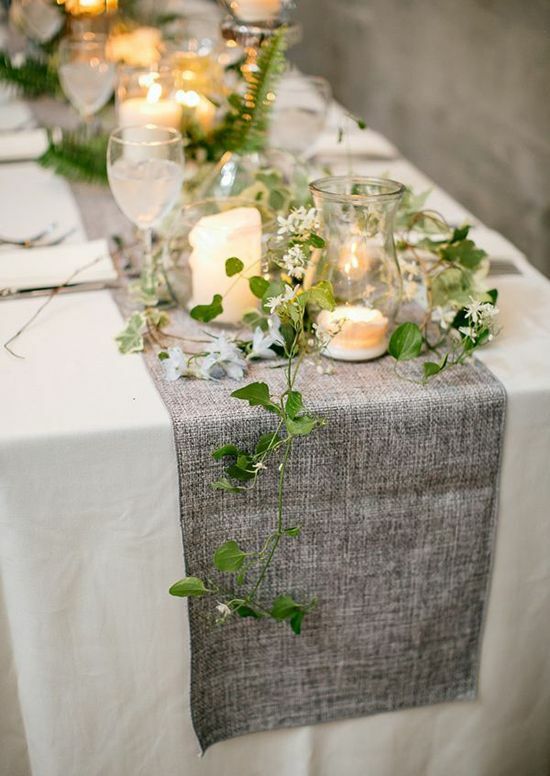 In fact, wedding table runners create a touch to your wedding, for spring weddings, greenery, fabric runners and also flowers are always the top choices for table runners. 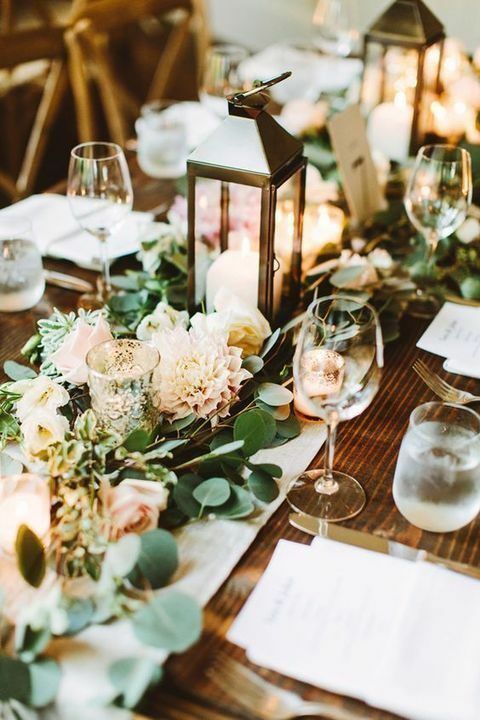 Instead of choosing wedding centerpieces, these spring wedding table runners can be great alternatives for your reception and they easily bring your wedding to a different level. 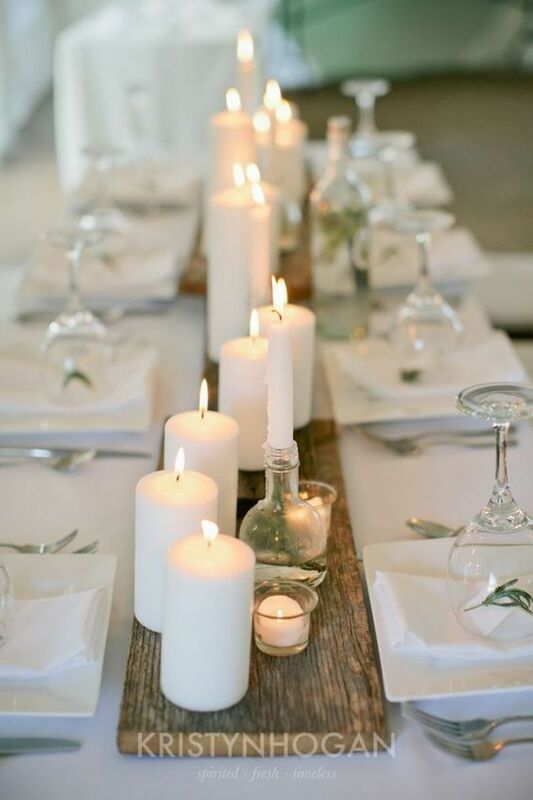 Go on reading and get ready to be amazed at these great spring wedding table runner ideas! 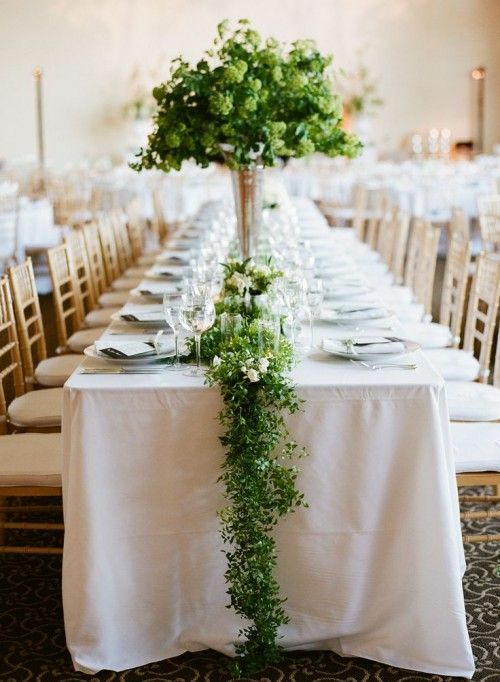 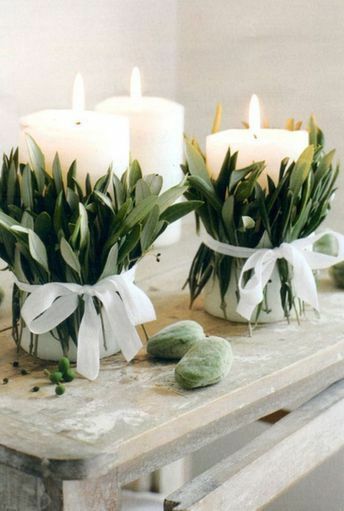 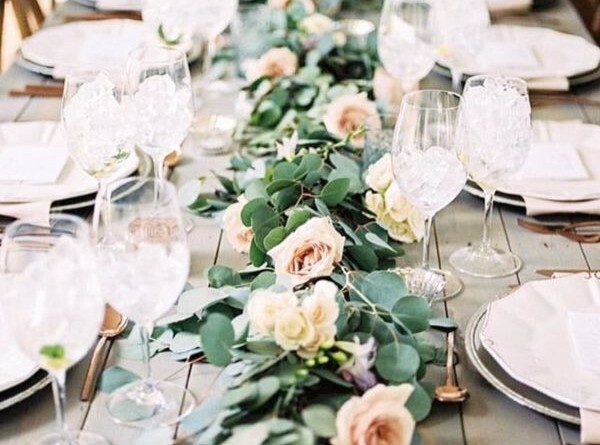 Emulate the luscious, green European countryside with this spring wedding table decoration. 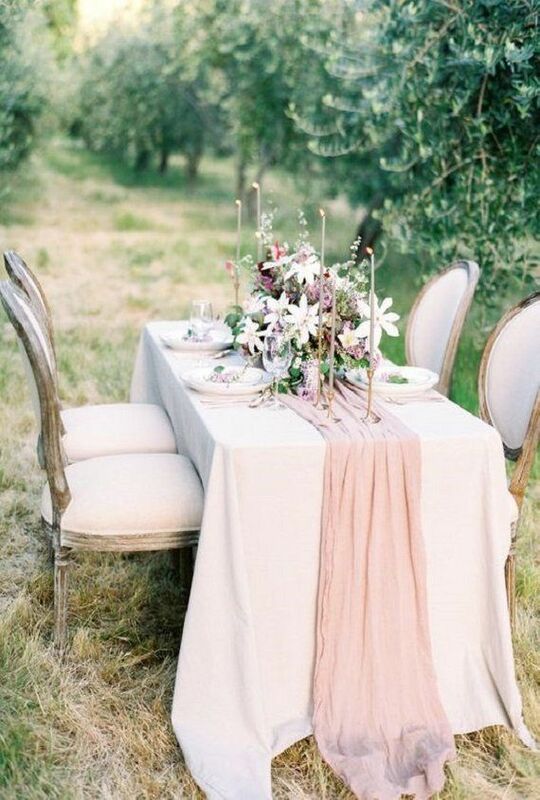 Outdoor Events has all of your wedding rental needs.